Brand: King Arthur Flour KG-4748 Units: 10 oz. box Keep your baked goods softer, moister, and fresher longer. Add to cakes, yeast breads, quick breads, even gluten free recipes. Add about 1 T. Cake Enhancer per cup of flour to batters and doughs. Keep your baked goods softer, moister, and fresher longer. 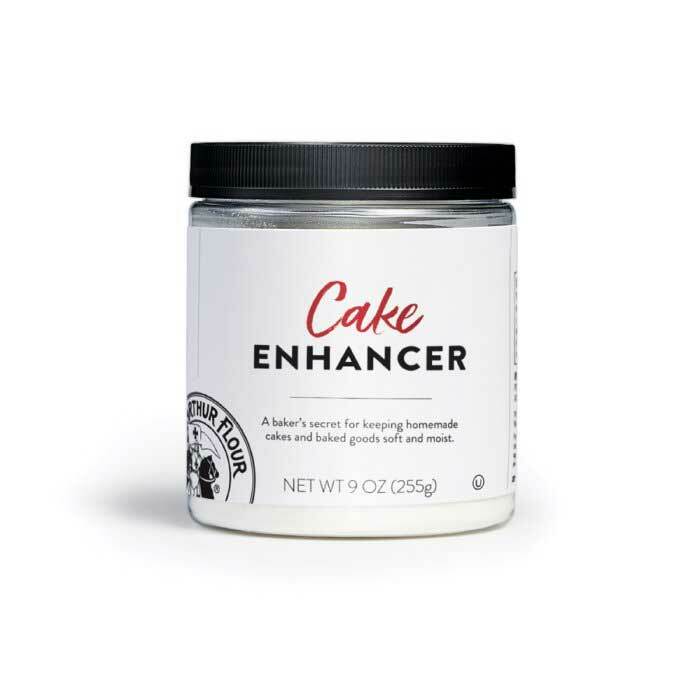 Add to cakes, yeast breads, quick breads, even gluten free recipes. Add about 1 T. Cake Enhancer per cup of flour to batters and doughs.